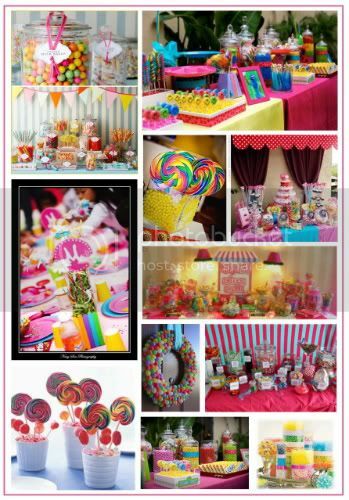 I have several people asking me about planning a Sweet shoppe or lollipop party. 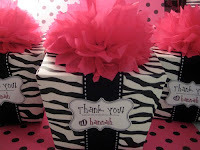 Here are some great sites that feature these wonderful parties. I love this party theme! It's def on my list of parties to throw! I just spent the last 3 hours searching these sites and more! I am getting so excited about this party! Now I have way too many ideas! You are the best!